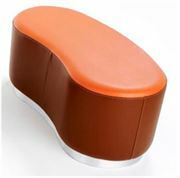 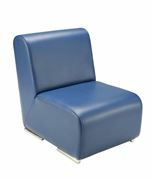 Here at Renray Healthcare, we understand the importance of comfort, and our soft seating range emphasises this further. 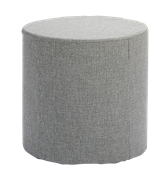 With over 50 years of experience, we have trialed and tested various designs of soft seating to ensure that we only offer the best. 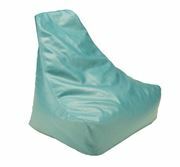 Whether you are looking for adult bean bags, bead chairs, bean chairs, wave drums, topaz chairs and more, our range has it all. 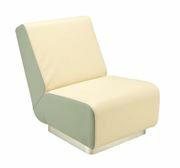 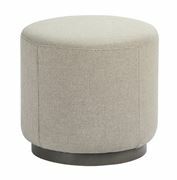 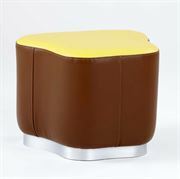 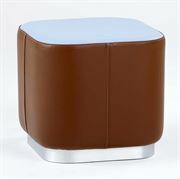 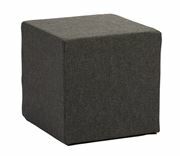 With so many different fabrics and finishes available, our soft seating will effortlessly compliment the existing décor.